PolyPebbles landscaping rocks provide a stylish and professional finish to all your plantscape designs. 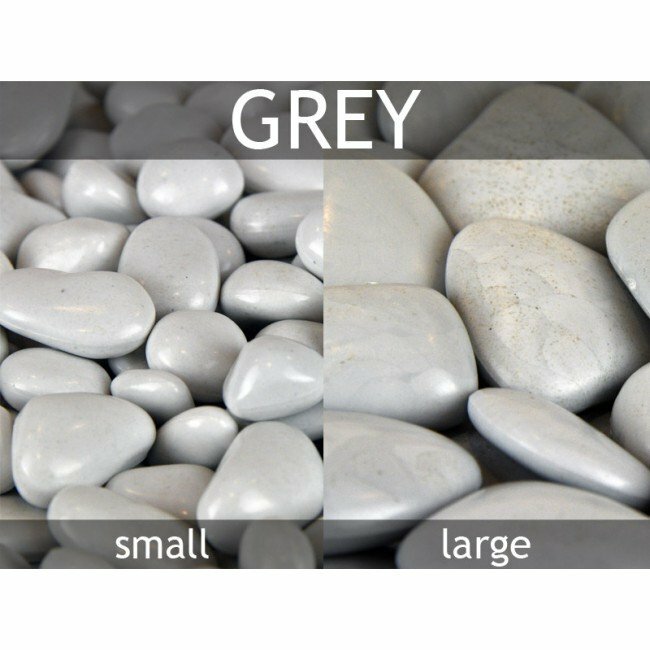 These polished river rock alternatives are made of 100% recycled material and weigh less than half that of authentic river rock. 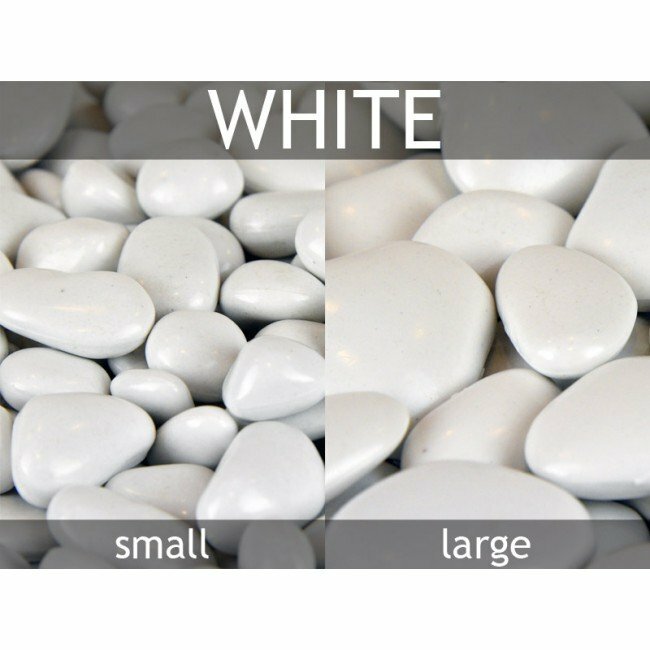 Because of their lightweight composition, they are easy to transport and work with. 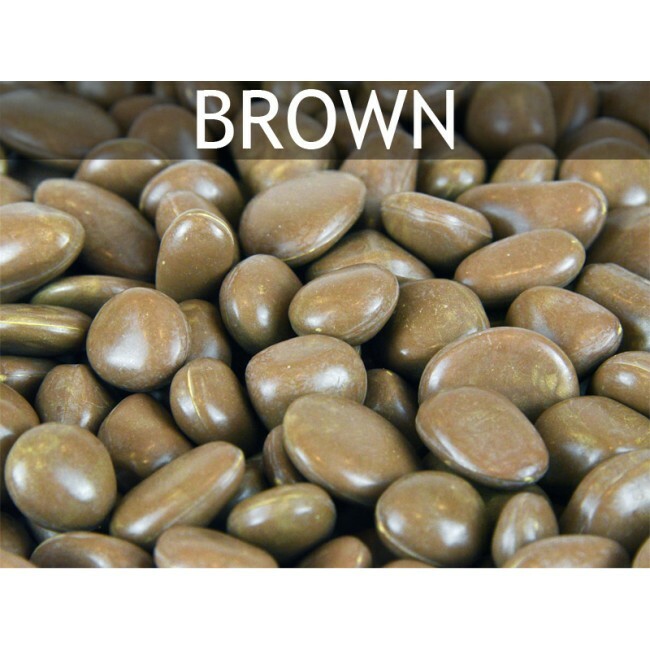 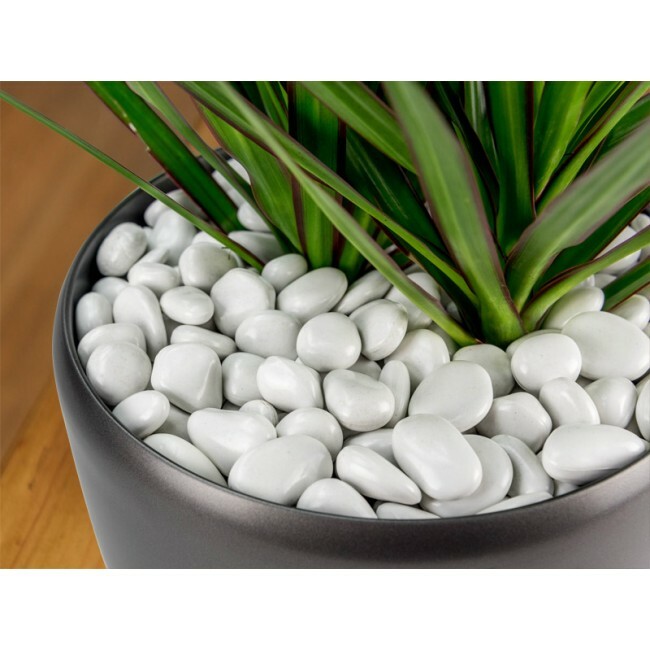 PolyPebbles will never fade or discolor and are perfect for use in water features or as a top dressing to potted plants. 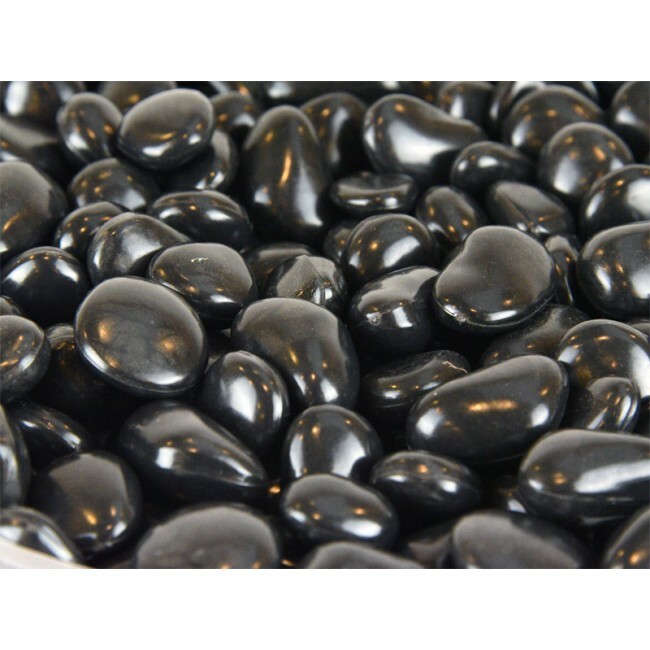 Small PolyPebbles, which are often used in floral arrangements and water features, are designed to sink in water. 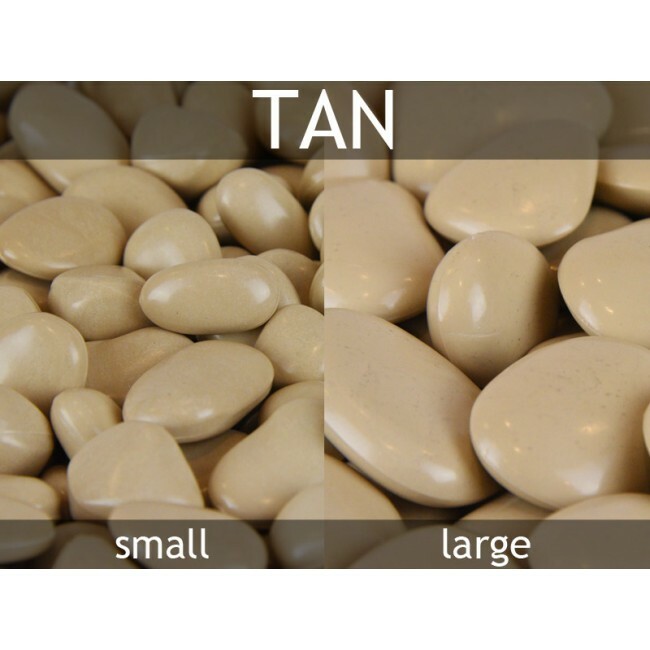 The larger rocks, which are often used as top dressing, have been manufactured to be as light as possible for ease of use and transportation. 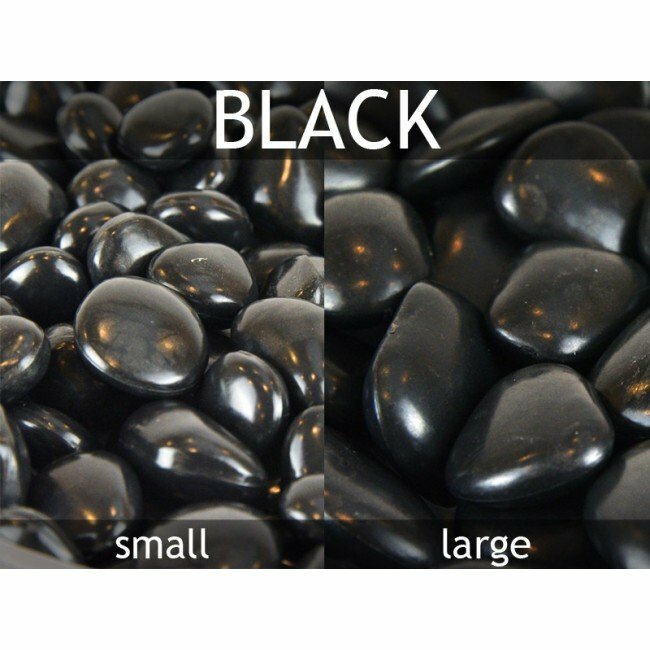 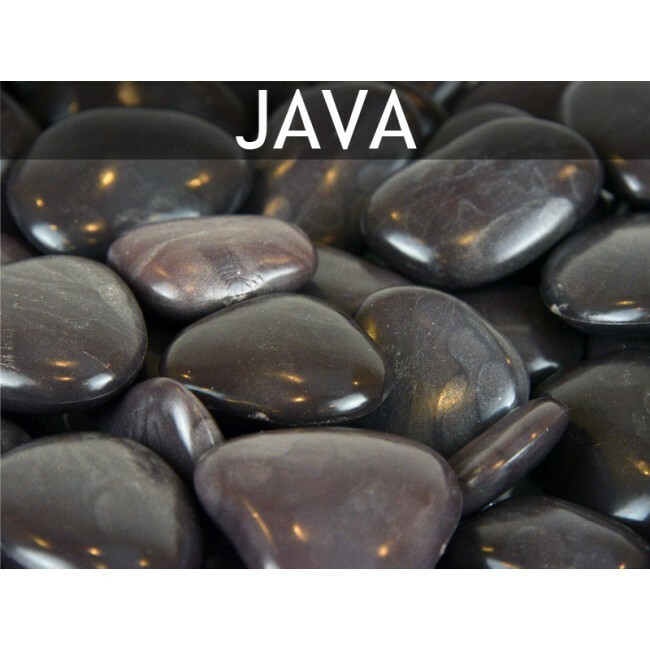 Due to the lightweight nature of the larger rocks, they will not sink if submerged in water.